Serial Entrepreneur: Grown Over 26 Businesses T/O In Excess Of $200 million. 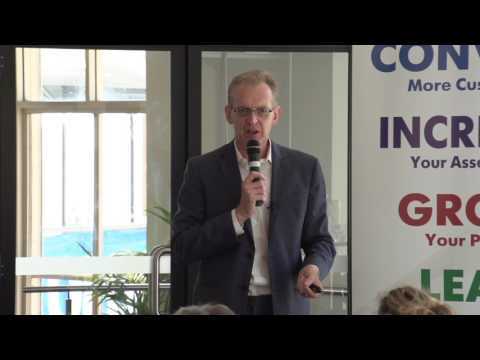 Visualise yourself as being more influential and memorable. How much easier and more enjoyable could your life be if you were one of those people who are instantly recognised as a person of influence? Imagine closing sales faster and with ease. Picture others listening intently and recommending you to their colleagues as a ‘one-in-a-thousand’ character with great influence and credibility. You may be surprised as to how few of our impressions and opinions about others are logical or rational. 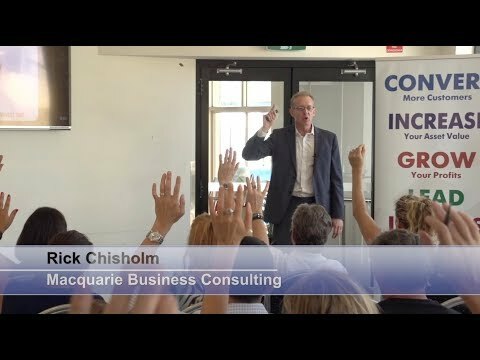 In this interactive and practical 2 hour workshop, Rick Chisholm will share with us how you can grow your power of influence by mastering a few simple concepts and techniques. There are the very concepts and techniques that Rick has applied to help him grow over 26 businesses with a turnover of more than $200 million. Coffee/tea and assorted fresh pastries will be available.